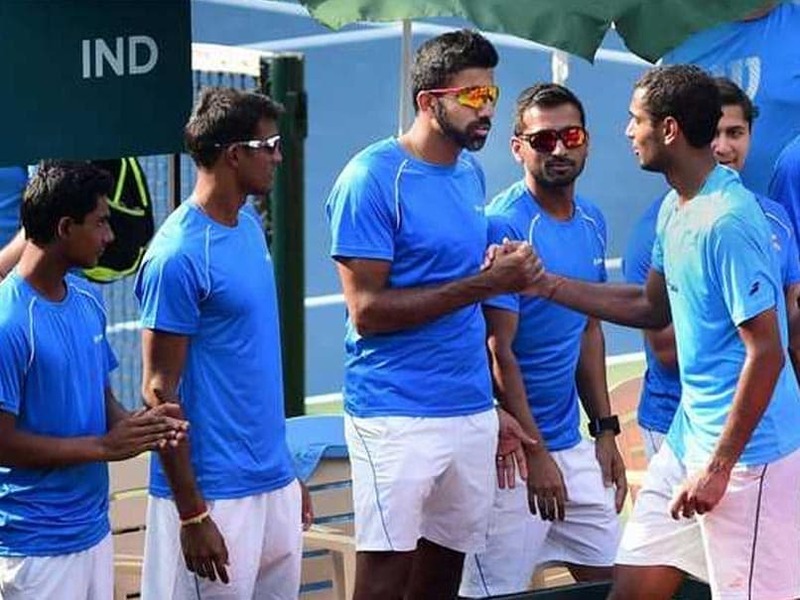 No Indian Davis Cup squad have travelled to Pakistan since March 1964. 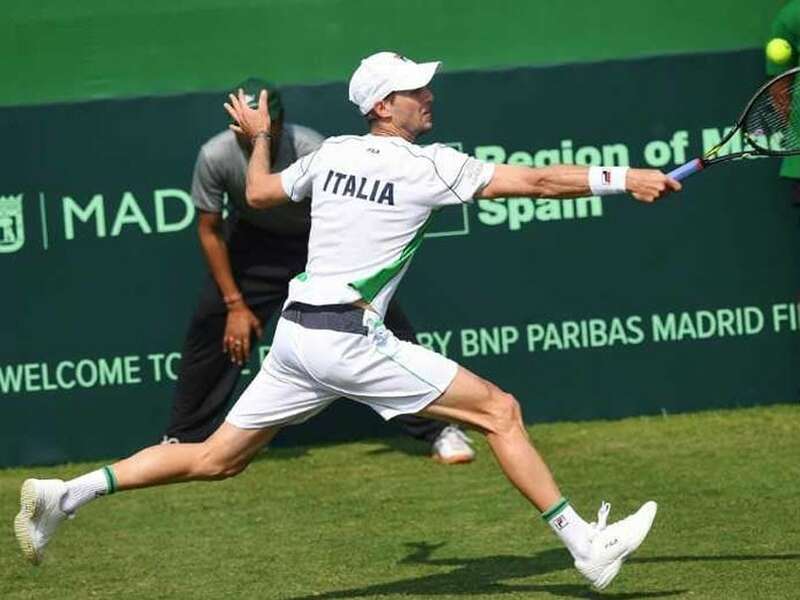 Andreas Seppi guided Italy into the first finals of the revamped Davis Cup after beating India 3-1 in the world group qualifier. Italy took a 2-0 lead in the second rubber of the Davis Cup World Group qualifier tie. 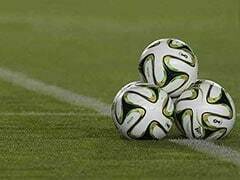 The venue boasts of an impressive 8-2 win-loss record for India, including the solitary victory over Italy in the 1985's World Group 1st Round. 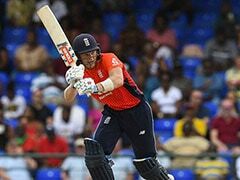 Mahesh Bhupathi had earlier said that this will be India's best chance to beat Italy in the qualifiers. 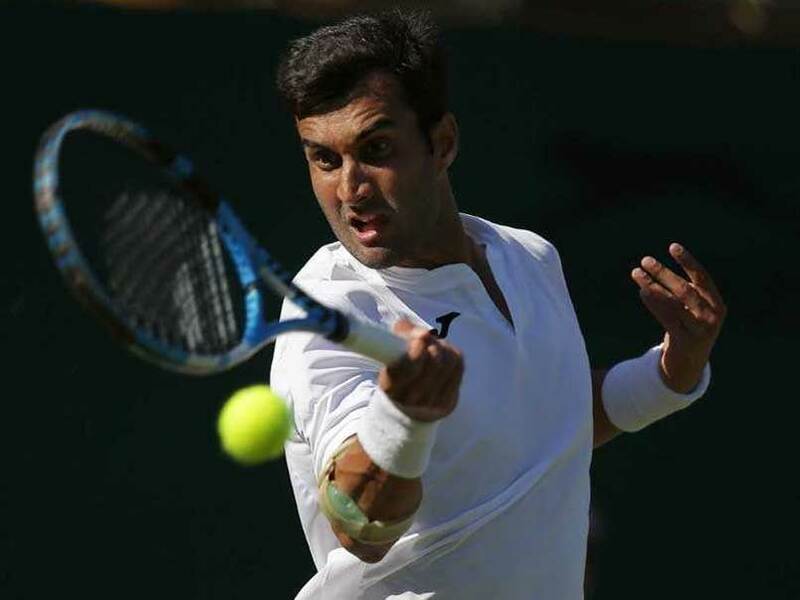 Yuki Bhambri pulled out of the competition after his knee injury flared up at the US Open. 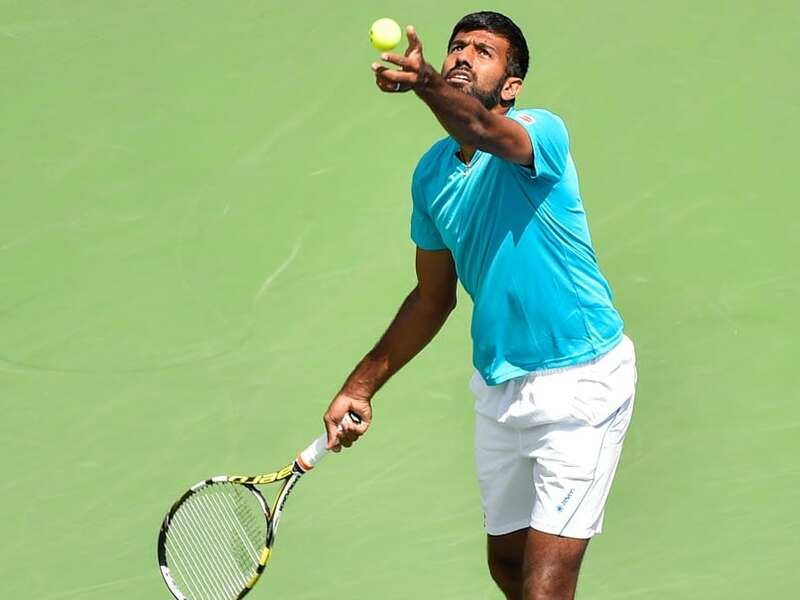 Yuki Bhambri, Ramkumar Ramanathan, Prajnesh Gunneswaran, Rohan Bopanna, Divij Sharan and Saketh Myneni were selected. 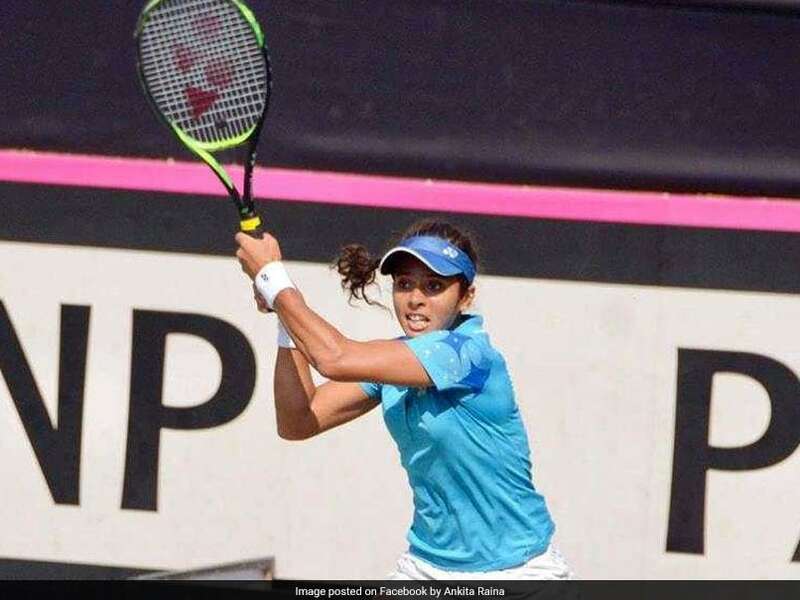 Ankita Raina became the second woman tennis player to win an Asian Games medal after Sania Mirza. 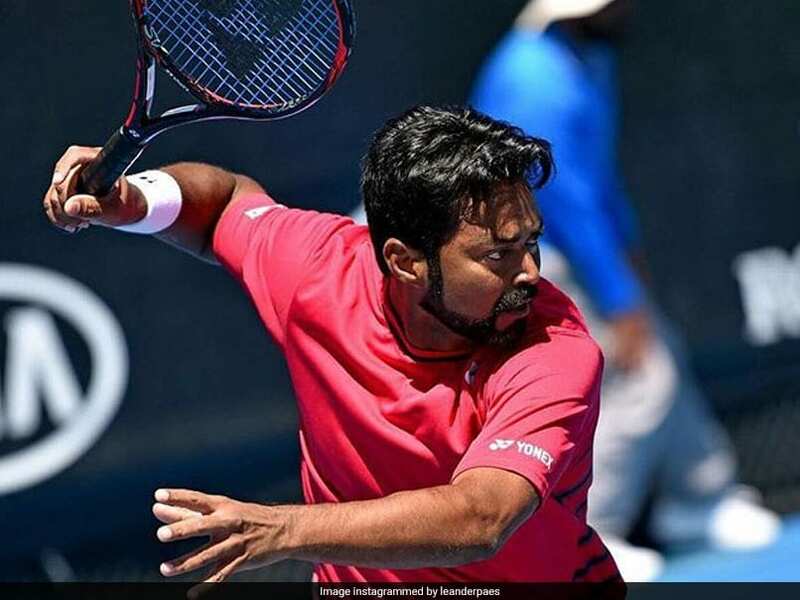 Leander Paes did not travel to Indonesia with the rest of the squad. 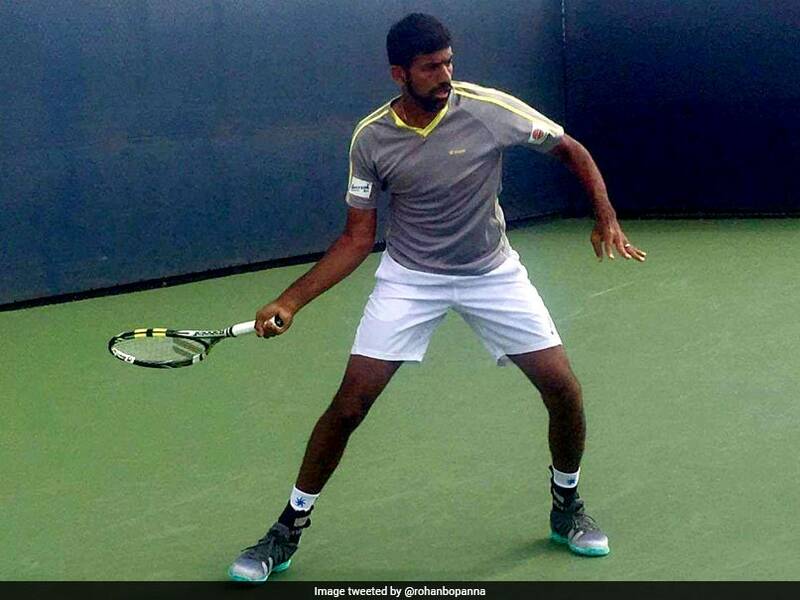 Rohan Bopanna and his French partner Edouard Roger-Vasselin beat the American team of Taylor Fritz and Frances Tiafoe 6-3, 6-1 in just 63 minutes. 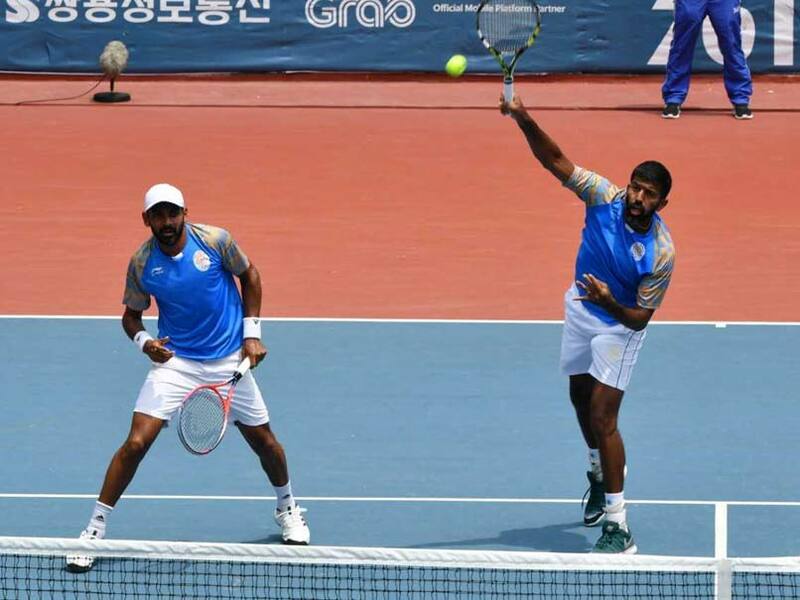 The Indo-French duo will face the third-seed pair of Austria's Oliver Marach and Croatia's Mate Pavic. 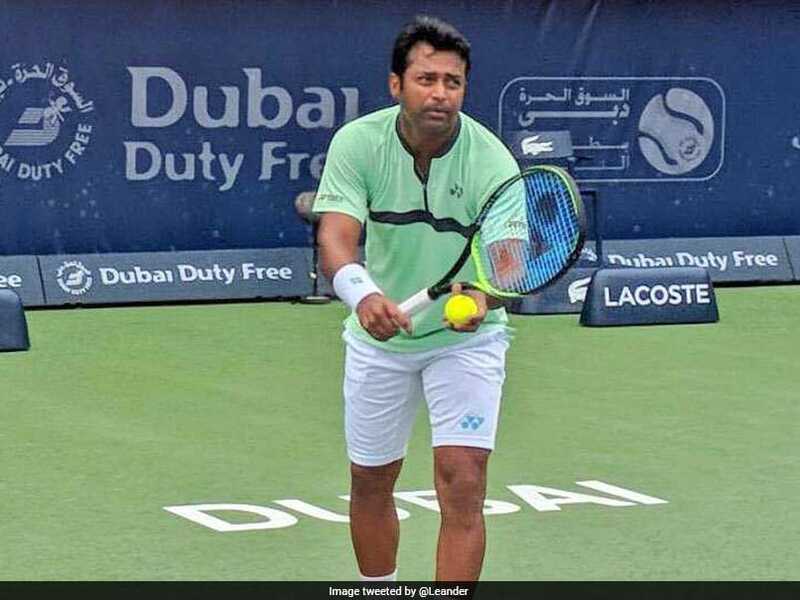 Leander Paes was tied on 42 wins with Italian great Nicola Pietrangeli but managed to surpass him with a gritty performance on Saturday in the Davis Cup match against China. 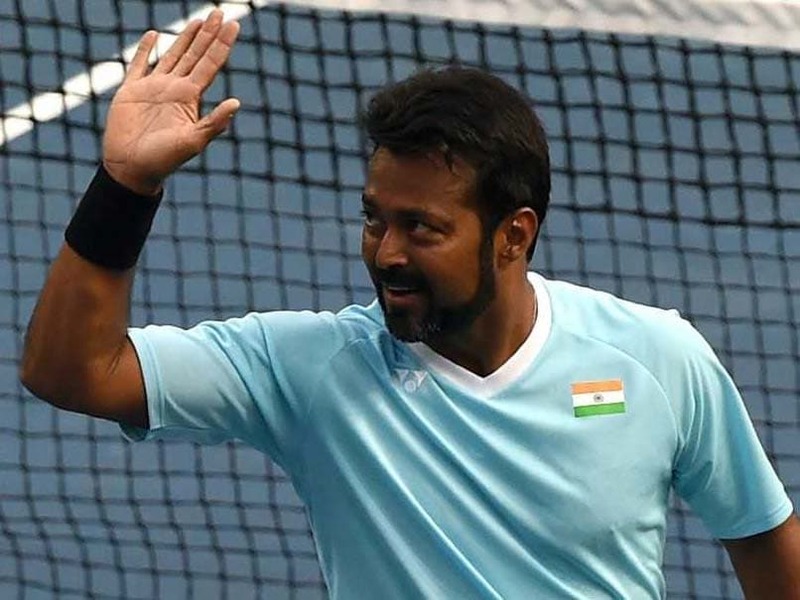 Leander Paes will aim to better former Italian star Nicola Pietrangeli's record of 42 Davis Cup wins when the Indians take on the Chinese in Tianjin on April 6-7. 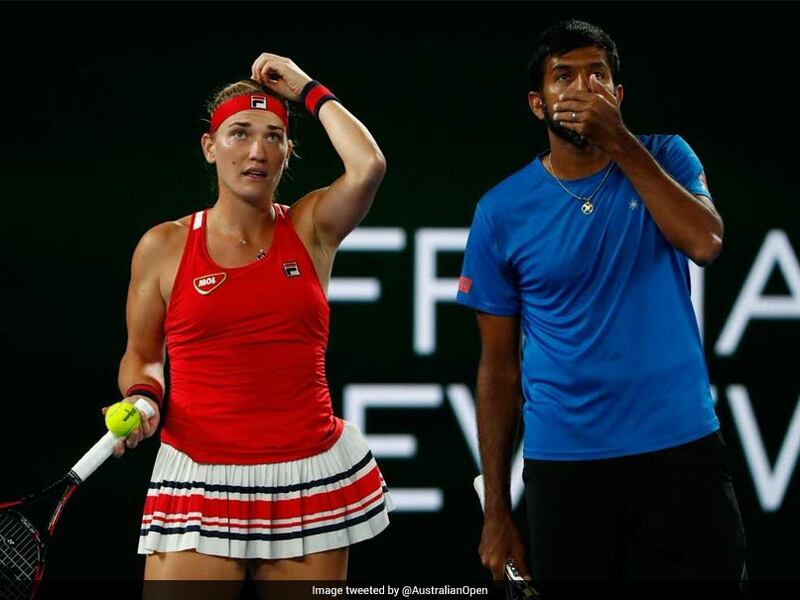 The fifth-seeded Bopanna and Babos lost 6-2 4-6 9-11 to the Croat-Canadian pair of Pavic and Dabrowski, seeded eighth. 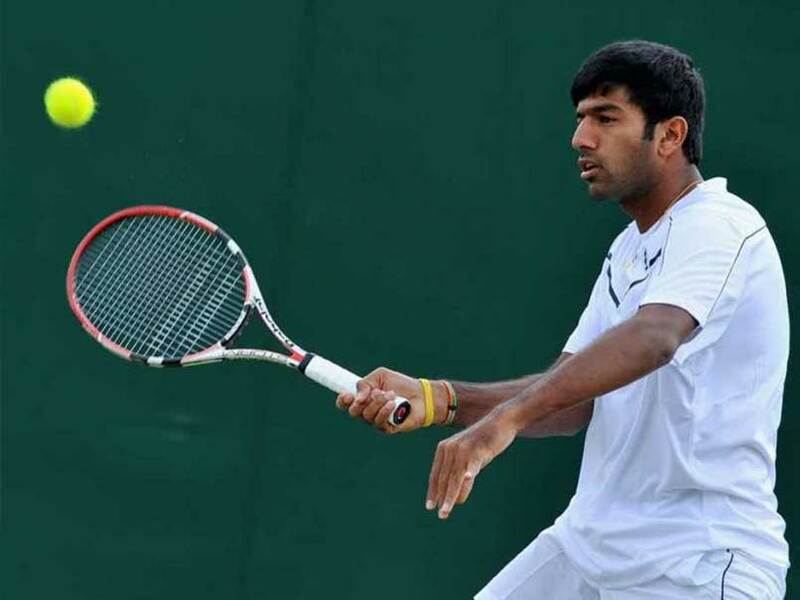 Bopanna is only fourth Indian to lay hands on a Major trophy after Mahesh Bhupathi, Leander Paes and Sania Mirza. The fifth-seeded Indo-Hungarian pair took one hour and 15 minutes to get the better of Cabal-Spears duo 6-4, 7-6 (5) in the quarterfinal duel. 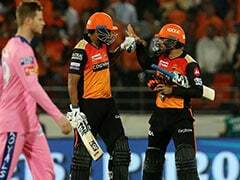 The match, which lasted over two hours, saw the Indo-French pair convert one out of two break points, while their opponents converted three out of 12 break points. 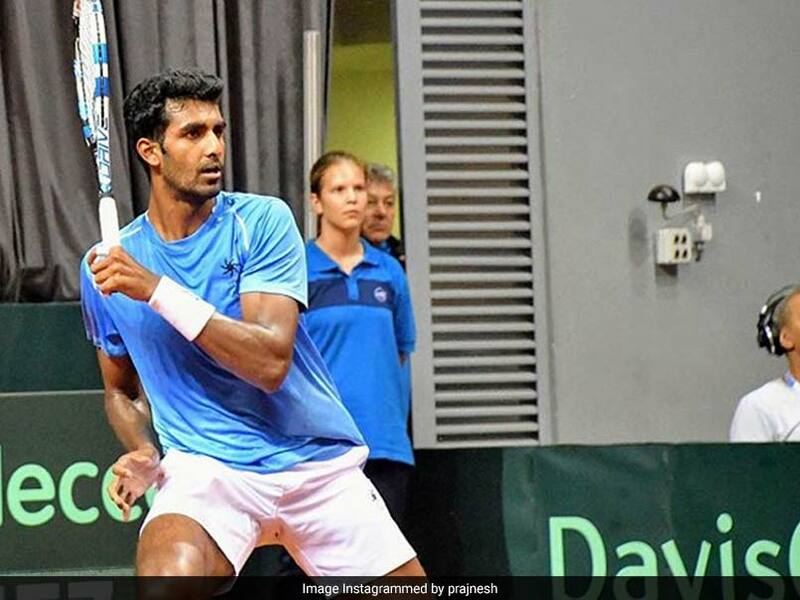 The 10th seeded Indo-French combination of Bopanna and Edouard Roger-Vasselin beat off a late fightback from Portugal's Joao Sousa and Leonardo Mayer of Argentina 6-2, 7-6 (7-3).